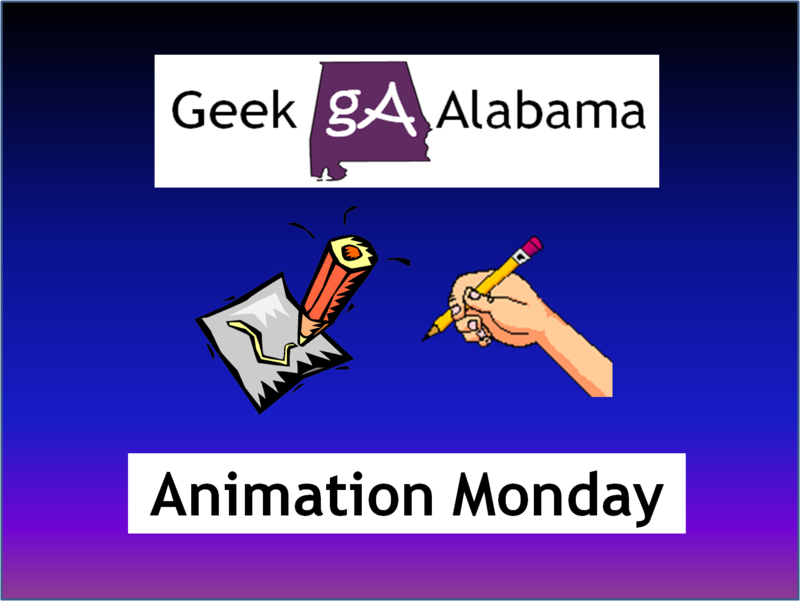 On this edition of Animation Monday on a Tuesday again. I want to talk about TV and movie moms. Not the ones in your average sitcoms and dramas. But the ones that are in cartoons! There are plenty of lists online highlighting the best TV and movie moms but not the animated ones. 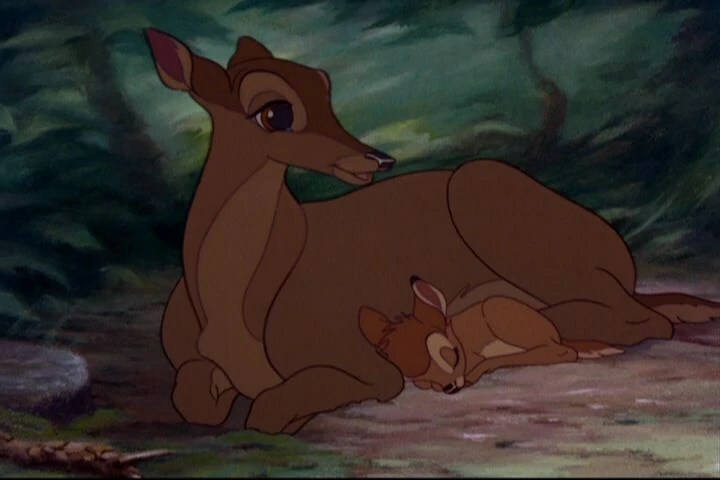 So here is my top 10 list of the best animated TV and movie moms for Mother’s Day! 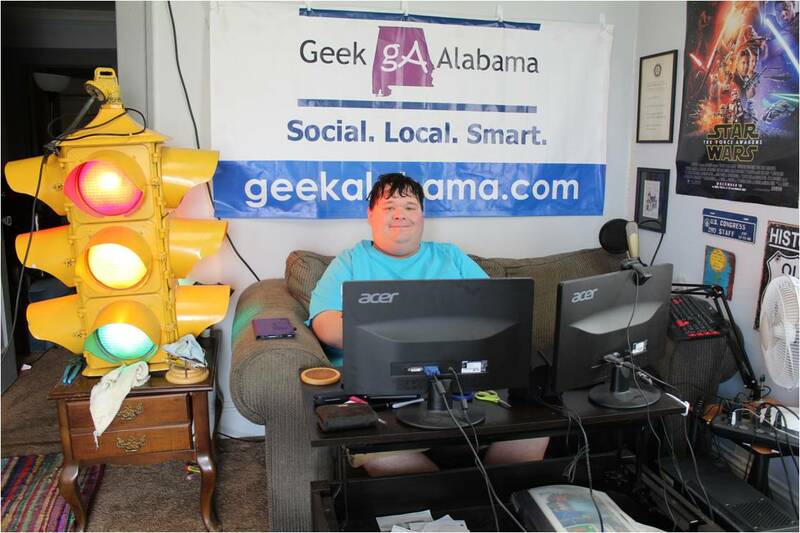 This TV mom has been on TV for over twenty years now. The Simpsons has become a TV icon that everyone knows about. And Marge has the patience to deal with Homer and Bart’s antics while trying to raise Lisa and Maggie to be great women. Plus sometimes she does some crazy things too! This makes her one great animated TV mom! Wilma Flintstone loved taking care of her husband Fred in The Flintstones. She made TV history as one of the first TV couples to sleep in the same bed. She also had a calm head dealing with the antics of Fred and keeping the house clean with an elephant vacuum cleaner. What love! The other famous TV mom from The Flintstones often loved hanging out with Wilma. And she also loved taking care of her husband Barney. One great thing about Betty was she became an adoptive parent. That was another great TV moment. The wife in the futuristic time on The Jetsons was also ahead of the time. For one; many people were in awe seeing all of the cool technology that was not even invented yet when this show was on the air. Jane also had to deal with a husband who got fired often. A boy who was in love with science. And a daughter who loved boys. But she did not have to clean very much; thanks Rosie! This TV mom from the popular show Phineas and Ferb always encourages her kids to seize the day and be creative. She has no idea that her sons really love being creative and builds these huge and crazy inventions. Well except for Candace who tries to bust her brothers by trying to get her mom to see what the boys are building next. But each time Candace gets her mom; the invention disappears. Maybe one day Candace will bust her brothers. This TV mom who lived in the deep of the heart of Texas loved her job being a substitute teacher and a real estate agent. Peggy was a very loyal women who had an above average shoe size and loved shopping. And she had to deal with her son Bobby who had lots of energy. 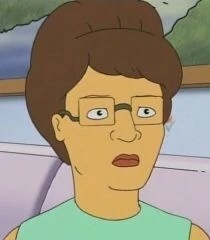 And her Husband Hank whom loved selling propane. Hey people in Texas love cooking outdoors! This TV wife from the popular animated TV show Family Guy has to have lots of patience dealing with the dysfunctional household she lives in. Imagine living in a household while having a husband who loves doing crazy things. A dog who is secretly in love with you. The daughter who is not popular and a son who also loves doing crazy things. And a baby who wants to take over the world. Yes Lois really does a cool head to stay calm under pressure. This TV mom from the animated TV show Rugrats sometimes was a little overprotective with her kids. And she sure loved putting the kids in a play pen while she did her own activities. But she had no clue the kids always got out of the play pen to do some crazy things. Plus you have to agree with me that she relied on too much parenting advice from Dr. Lipschitz. If this animated movie mom was human; she would easily win the parent of the year award. She taught her newborn everything about life and she was a great mother. Watching the movie can still choke you up hearing that gunshot and knowing your mother will never come back. This animated TV mom from the adult cartoon South Park has to deal with many challenges. For one; she has her son and his friends going around town doing some pretty crazy things. Plus we all should know the famous song Eric Cartman did on Shelia. Well Kyle’s mom‘s a b****. She’s a big fat b****. You know the rest. I will have a list of the best animated TV dads around Father’s Day!